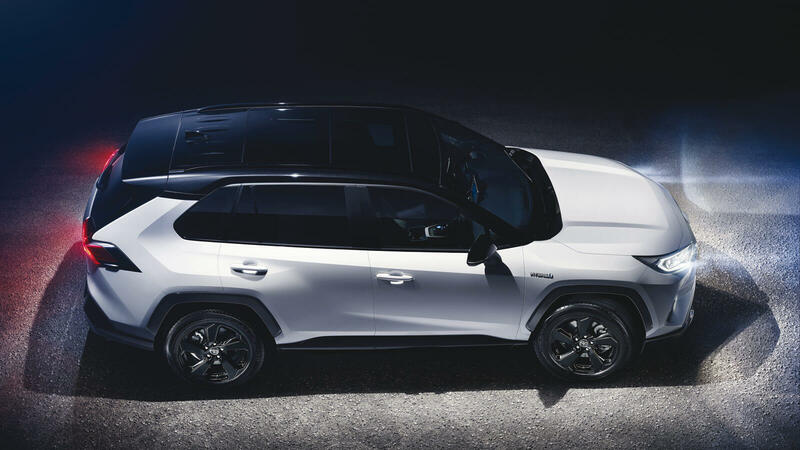 RAV4 Hybrid arrives spring 2019 and makes no compromise.The 2019 Toyota RAV4 is the latest vehicle that resists the past exhausting trend by pepping up the design and incorporating up-level features in all of its trims. 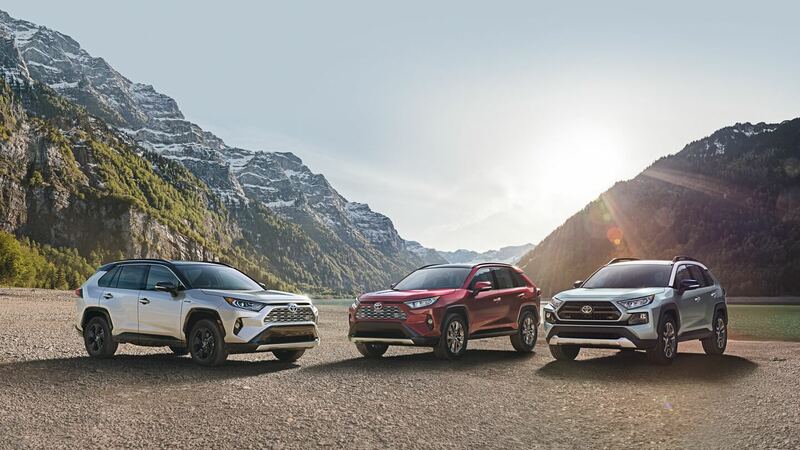 Thanks to its enhanced power, standard All-Wheel Drive (AWD) and expected class-leading MPG, RAV4 Hybrid leads the charge. 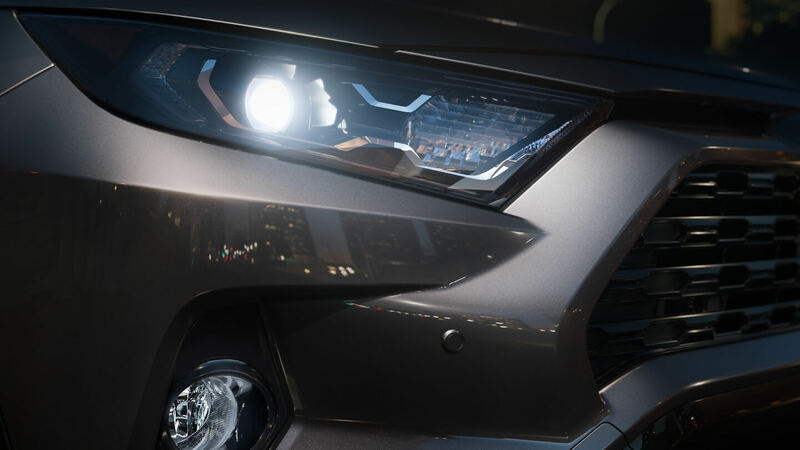 For the individuals who incline toward sportier driving dynamics, XSE Hybrid offers sport-tuned suspension, stiffer springs and shock absorber tuning, and 18-inch painted painted sport alloy wheels—it will get you hungry for corners. 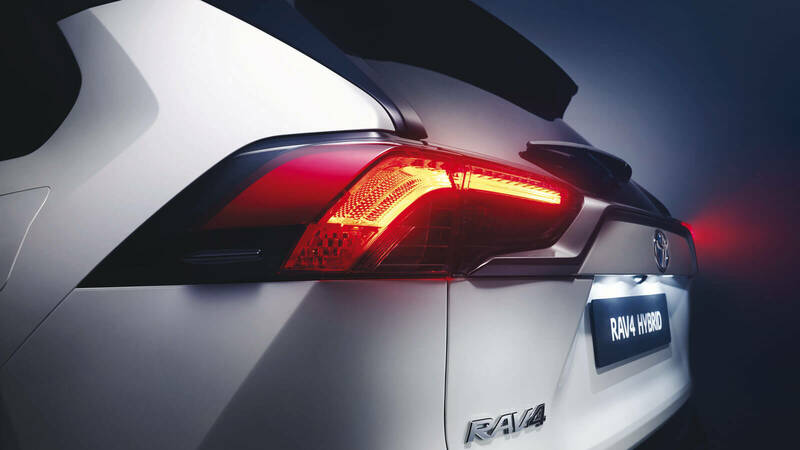 All RAV4 trim levels come with Toyota’s second-generation Safety Sense suite of active safety capabilities and technologies, including precollision braking with pedestrian detection, adaptive radar cruise control, automatic headlight high beams, lane-departure warning and mitigation, and lane tracing and road sign assists. 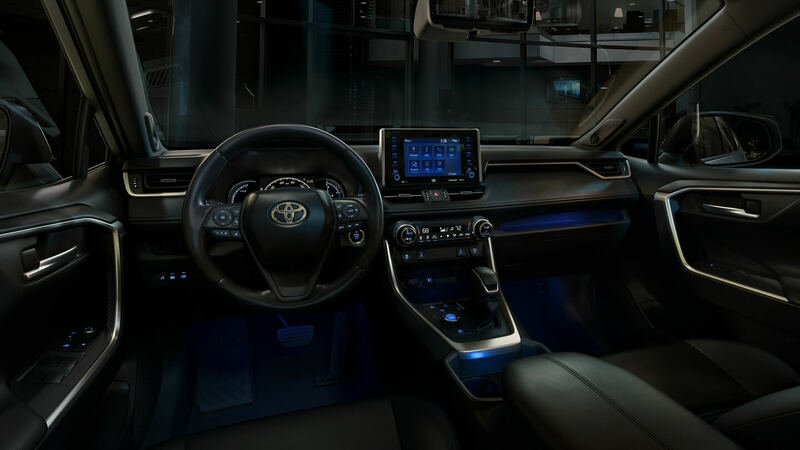 Also standard on all RAV4s is Toyota’s Entune 3.0 multimedia system, which includes WiFi with capabilities for Amazon Alexa and Google Assistant, as well as Apple Car Play compatibility. The system uses a 7-inch touch screen. Hybrids use a different tune of the 2.5-liter engine with 176 horsepower and 163 pound-feet of torque working with an electric motor. Combined, the system delivers 219 horsepower. The transmission is a continuously-variable automatic. City/highway/combined fuel consumption is rated at 41/37/39 miles to the gallon. Exclusive to RAV4 XSE Hybrid are Black SofTex®-trimmed seats 27 with sporty blue stitching and fabric seat inserts that highlight the interior’s modern design.a motorized sunroof, power rear lift gate, folding outside power mirrors with blind spot warning, Bluetooth connectivity, LED outside lights, dual-zone automatic climate control, push-button starting and 17-inch alloy wheels. Option packages provided an upgraded Entune system with SXM satellite radio, 8-inch touch screen, eight-way power driver’s seat, rain-sensing windshield wipers, heated steering wheel and front seats, and five USB ports.